Your Boating Life Starts Here! 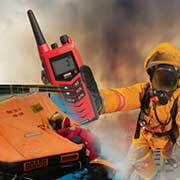 Fully Licensed and Approved Marine Training in the U.A.E. A world of boundless opportunities and experiences awaits you out at sea! 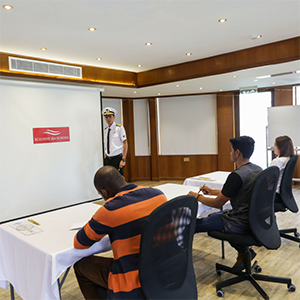 Introducing you to the world of Marine Training with Xclusive Sea School. We are very proud to be recognized as an authorized official training center for the world renowned Royal Yachting Association (R.Y.A.) in Dubai. The Royal Yachting Association (RYA) is the British national governing body for all forms of boating sports. The qualifications gained from within the RYA scheme are recognized around the world and some are relevant to those driving commercially. We are an ISO 9001 certified company demonstrating engineering excellence, this accreditation follows standards including UKAS in United Kingdom and DAC in UAE. 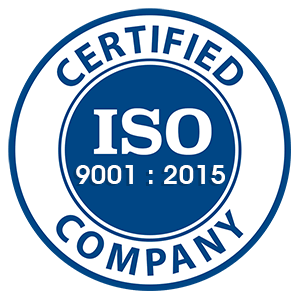 XSS complies with ISO 9001:2015 requirements that focus on quality management. 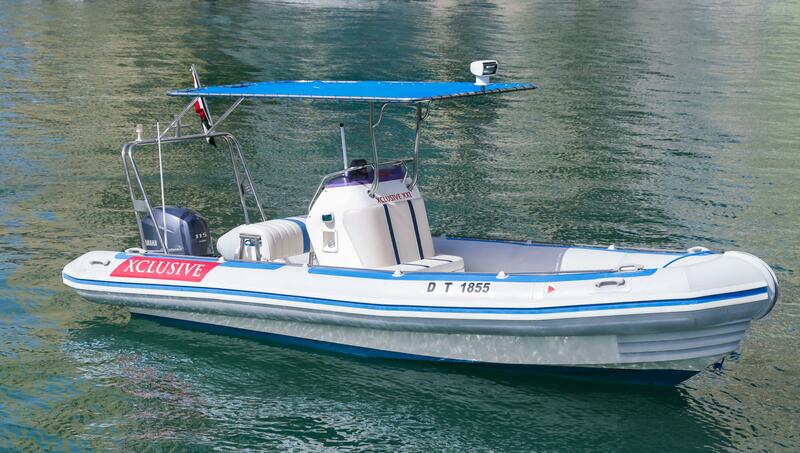 The authority aims at issuing Marine Craft crew License to increase the drivers awareness and knowledge of safety requirements and marine rules especially with the internal and external water of Emirates and the marine signs in these areas. Why Choose Xclusive Sea School? 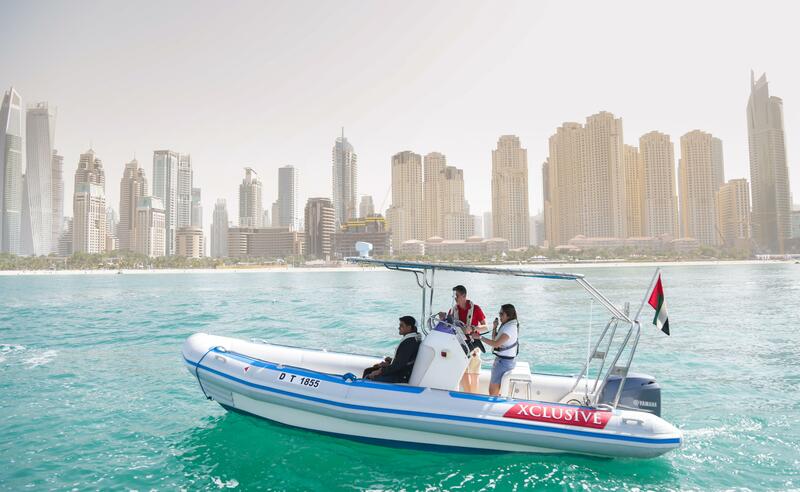 Xclusive Sea School has an offering for every category, right from the novice to the experienced. We follow the RYA standard which is the world’s oldest and most respected Marine Training Standard. With state-of-the-art facilities, top class technology and industry expert lecturers, we ensure that the highest educational standards are met. 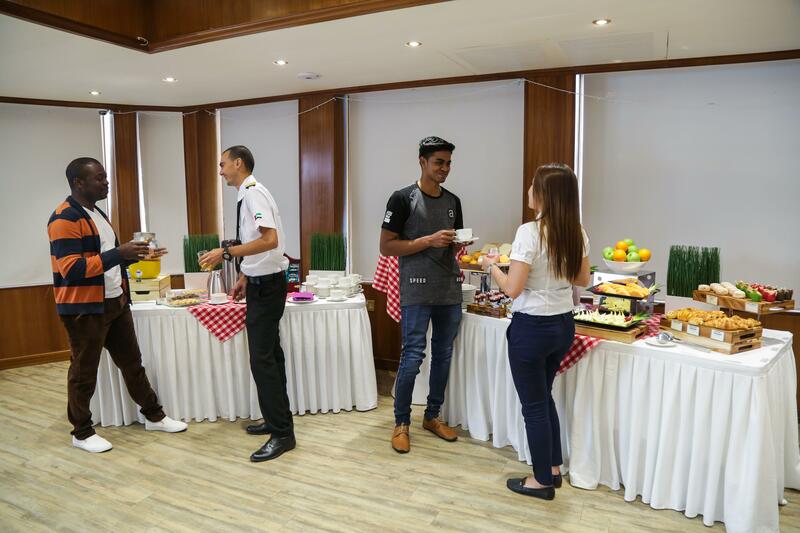 The facilities at the Dubai Marina branch include a modern lecture hall on a 125ft luxury houseboat docked permanently at the Dubai Marina Yacht Club, administrative offices at the Marina Plaza building and student support services to help at any stage. Xclusive Sea School also gives the opportunity for career progression within Xclusive Yachts that owns a fleet of over 20 yachts of varying sizes. You will also have the opportunity to meet key industry personnel to network and build valuable contacts. 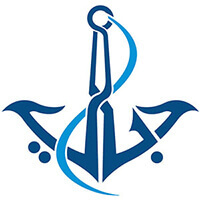 Royal Yachting Association is the World’s oldest and most respected Marine Training Institute. 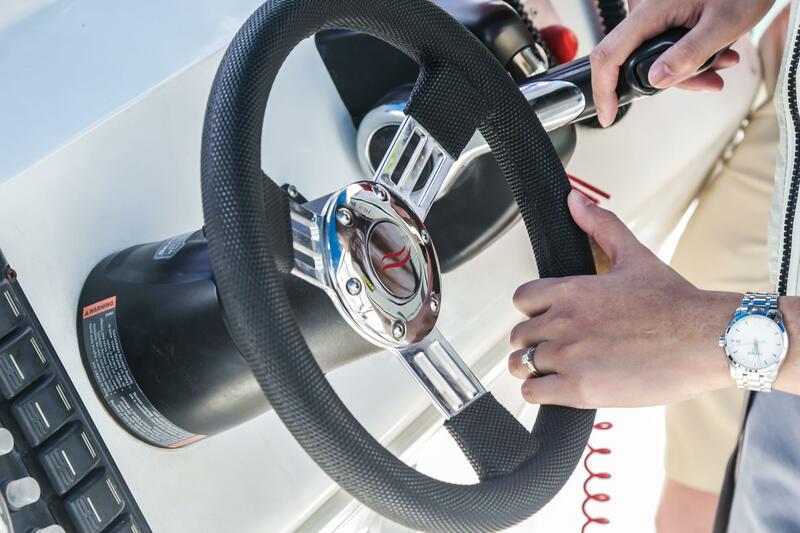 Having been in the industry for over 130 years, the approach to training and development by RYA is tailored to the changing demands of the world of boating. The RYA ‘s expertise and experience in developing training courses, together with the backing of the British Governments Maritime and Coastguard Agency (MCA), help to demonstrate why RYA qualifications stand out. 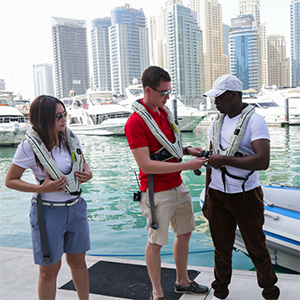 RYA qualifications are known and respected all over the world and work constantly to ensure that the highest standards are being met. 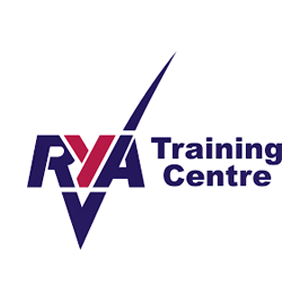 Over 2,200 RYA recognized training centre’s in more than 44 countries. 15,000 professionals working on commercial vessels using RYA Certificates. 155,000 people completing RYA courses every year. The RYA ‘s expertise and experience in developing training courses, together with the backing of the British Governments Maritime and Coastguard Agency (MCA), help to demonstrate why RYA qualifications stand out. RYA qualifications are known and respected all over the world and work constantly to ensure that the highest standards are being met. 15,000 professionals working on commercial vessels using RYA Certificates of Competence.